Four schools were locked down as a precaution after the man barricaded himself in an apartment on Bates Street, authorities say. LEWISTON — A man suspected of stealing a handgun from a Lewiston residence Monday morning was arrested at a downtown apartment building after a lengthy standoff with police, authorities said. Scott Andrew Estes, 37, of Lewiston was taken into custody by police at 6:20 p.m. more than seven hours after he barricaded himself in an apartment at 287 Bates St., Lewiston police Lt. Dave St. Pierre said. A firearm was recovered, the officer said. Estes was booked at the Androscoggin County Jail in Auburn later Monday night, a jailer said. 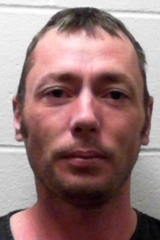 He is charged with theft by unauthorized taking (firearm), criminal threatening with a dangerous weapon, possession of a firearm by a prohibited person and probation revocation from a pre-existing warrant, St. Pierre said in a news release. The incident began around 9 a.m. with a report to police of a small-caliber pistol being taken from a Lewiston residence, police said. As a precaution, nearby Lewiston High School, Lewiston Regional Technical Center, The Green Ladle culinary school and Martel Elementary School, all on East Avenue, were locked down from about noon to 1:30 p.m. 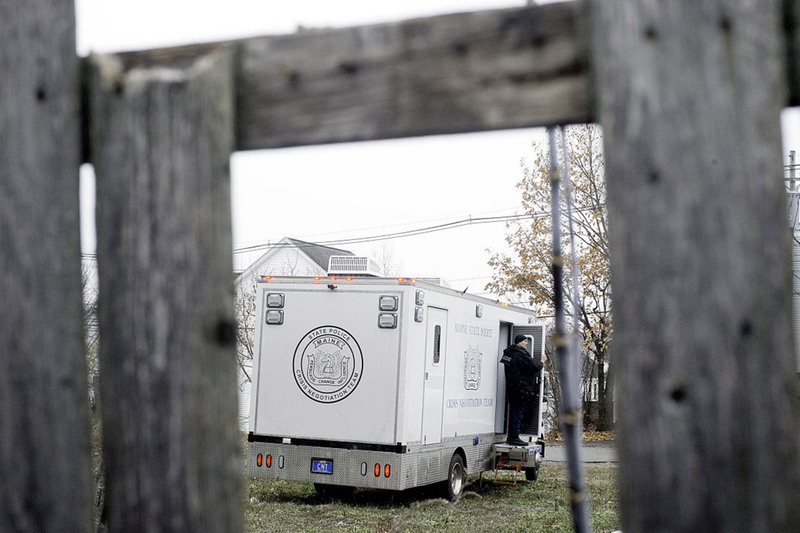 Shortly after 11 a.m., the suspect was seen running into the apartment building on Bates Street, prompting police to cordon off the neighborhood and bring in the Maine State Police tactical team, St. Pierre said. Lewiston police and Maine State Police were assisted by members of the Androscoggin County Sheriff’s Office in safeguarding surrounding streets and alleyways. Laura Wynands and her husband live in the building across the street from the Bates Street apartment building with their daughter and said they went outside to see what was happening. 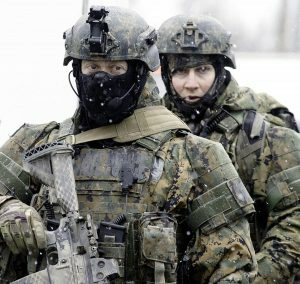 Maine State Police Tactical Team members head to 287 Bates St. in lewiston to negotiate with Scott Andrew Estes. 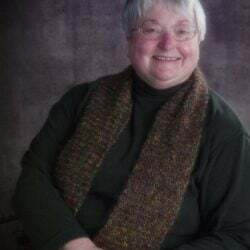 She said a few hours later they blocked off all the streets and told her a man had stolen a gun and ran into the building at 287 Bates St.
“I took my daughter to get a jacket this morning and when I came back a detective said she couldn’t come outside because of the severity of the situation,” Laura Wynands said. “All over a stolen gun,” her husband said. Police said there were no threats directed at the schools or any reason to believe students or staff were ever in any danger. Assistant Superintendent Shawn Chabot said the high school was locked down “because police advised it. There’s nothing inside the building (that is a threat). Kids are staying in their classrooms.” Police were on the premises, he said. The notice requested people not to come to the school at that time. Seth Hutchinson, 17, was in his automotive technology classroom Monday at Lewiston Regional Technical Center when the lockdown announcement came over the intercom. For hundreds of high school students it meant they didn’t eat. The Maine State Police Crisis Negotiation Team sets up on Bates Street in Lewiston after Estes barricaded himself in an apartment. Langlais said he addressed students over the intercom. Classes were dismissed at 2 p.m. as usual, but after-school activities were called off, Langlais said. 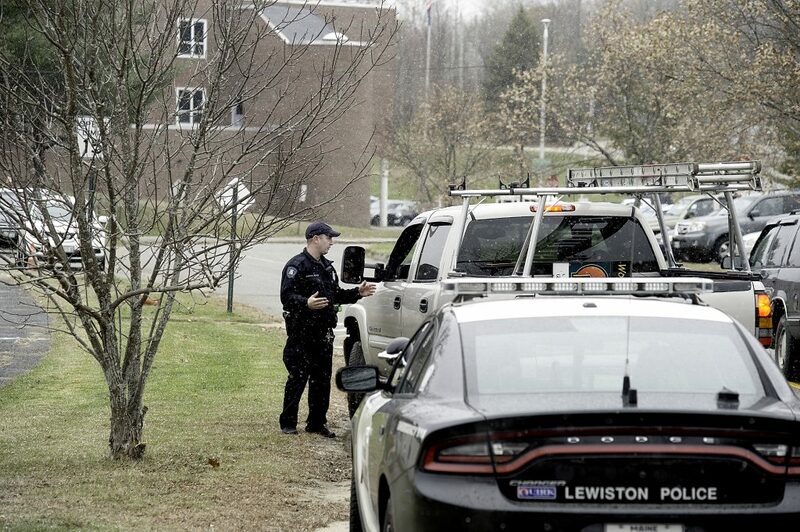 He said he updated students at 1:40 and at 1:55 p.m.
“I shared that the Lewiston Police Department had isolated the threat, there was no longer a situation about safety on our campus,” Langlais said. He said parents were sent emails or voicemails and he tweeted about the lockdown.